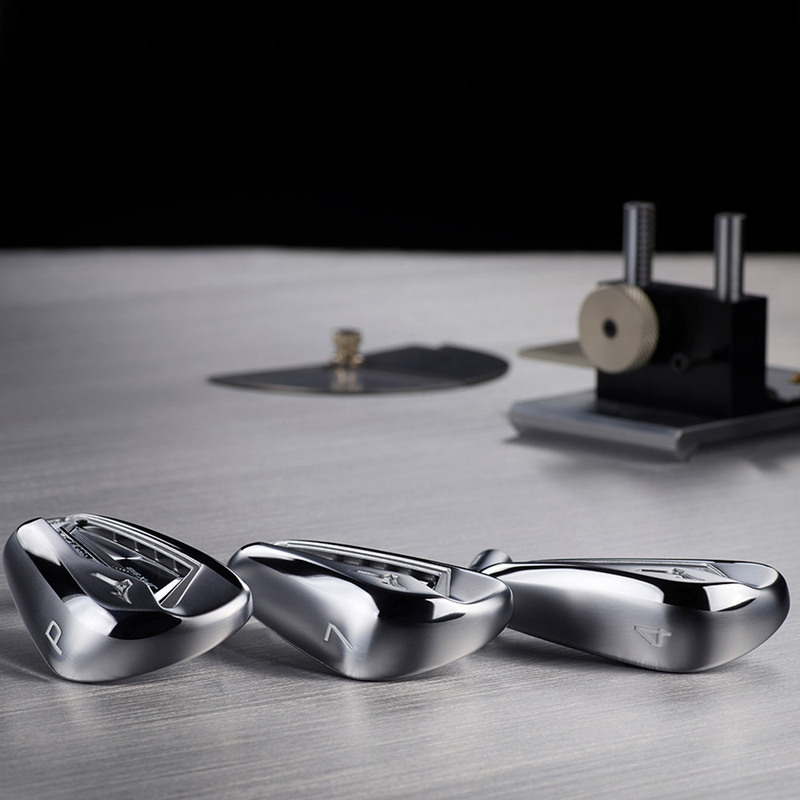 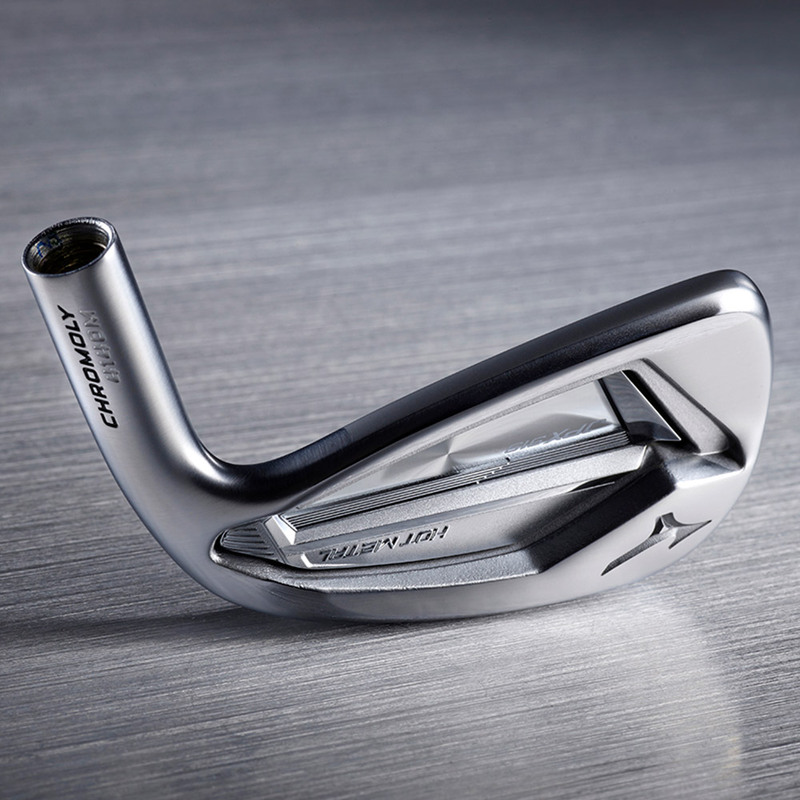 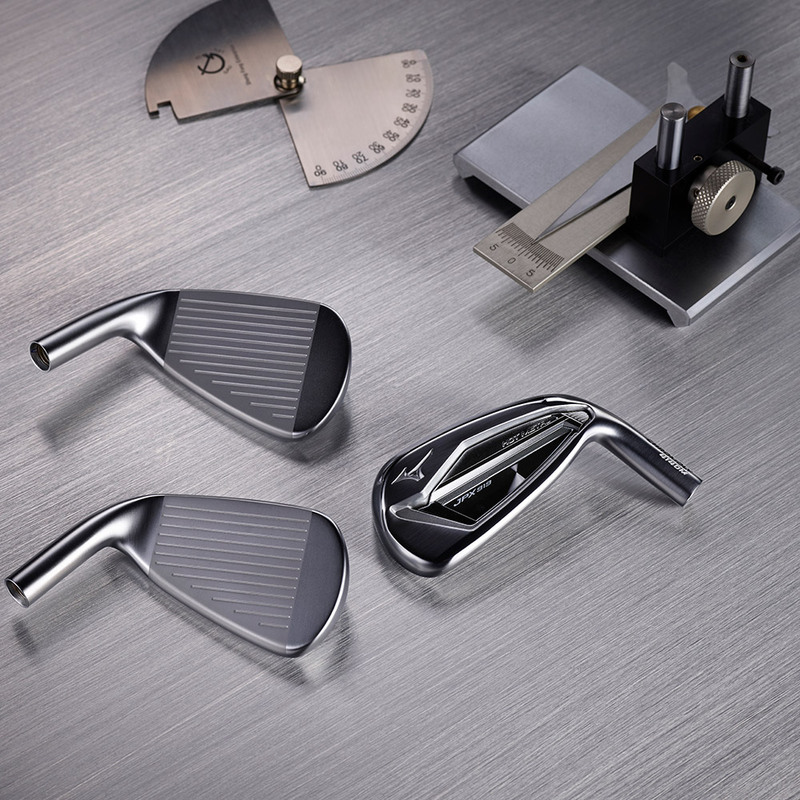 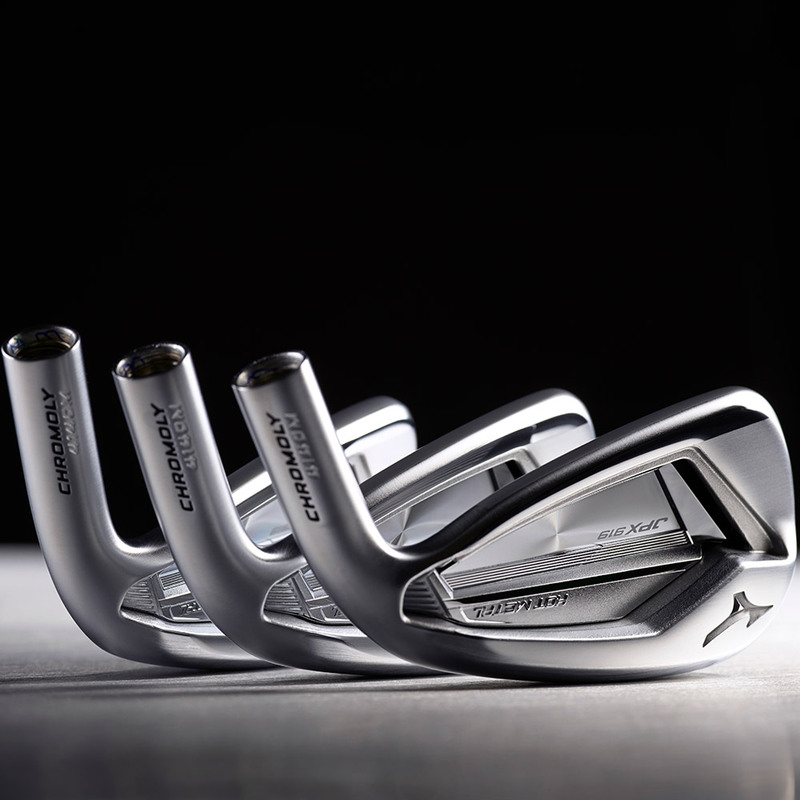 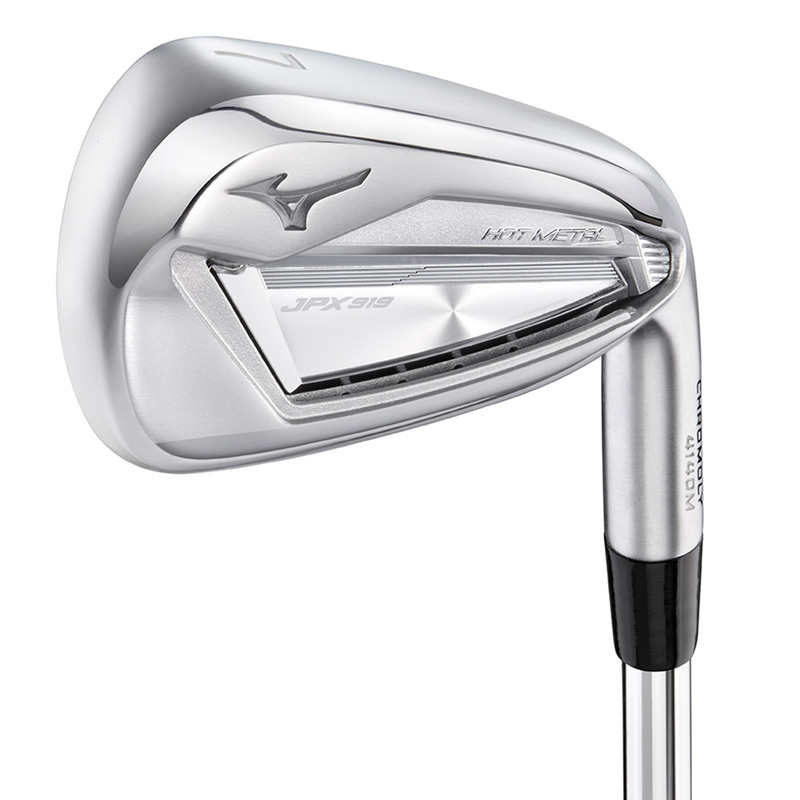 The all new Mizuno JPX919 Hot Metal irons offer exceptional performance with controllable landing angles, with a profile to satisfy the needs of the everyday golfer. 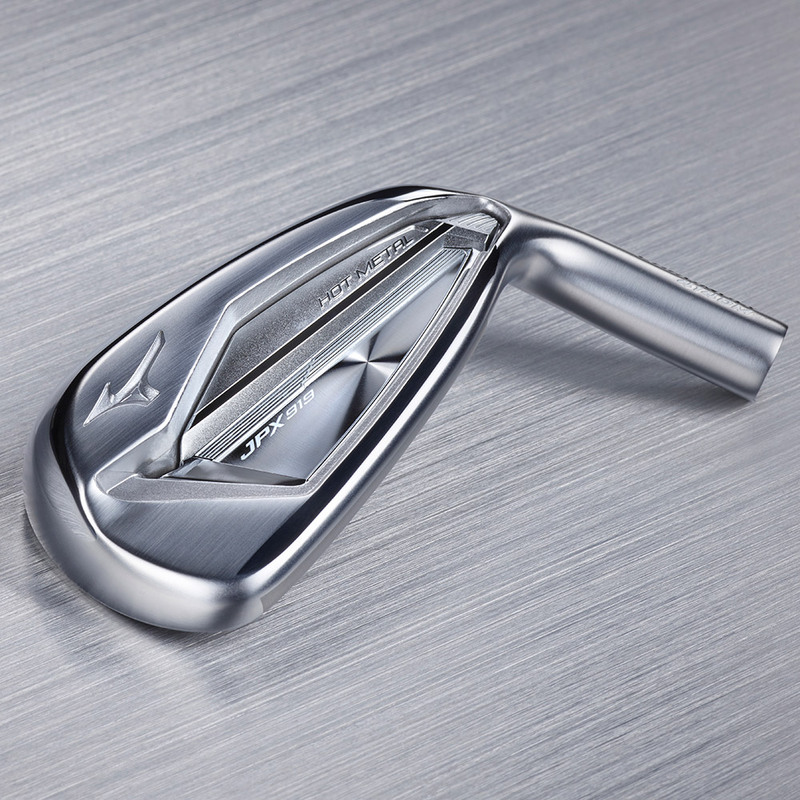 This high-strength design iron, allowed Mizuno Engineers to create a multi thickness one-piece face construction, to promote even higher ball speeds at impact for greater distance performance. 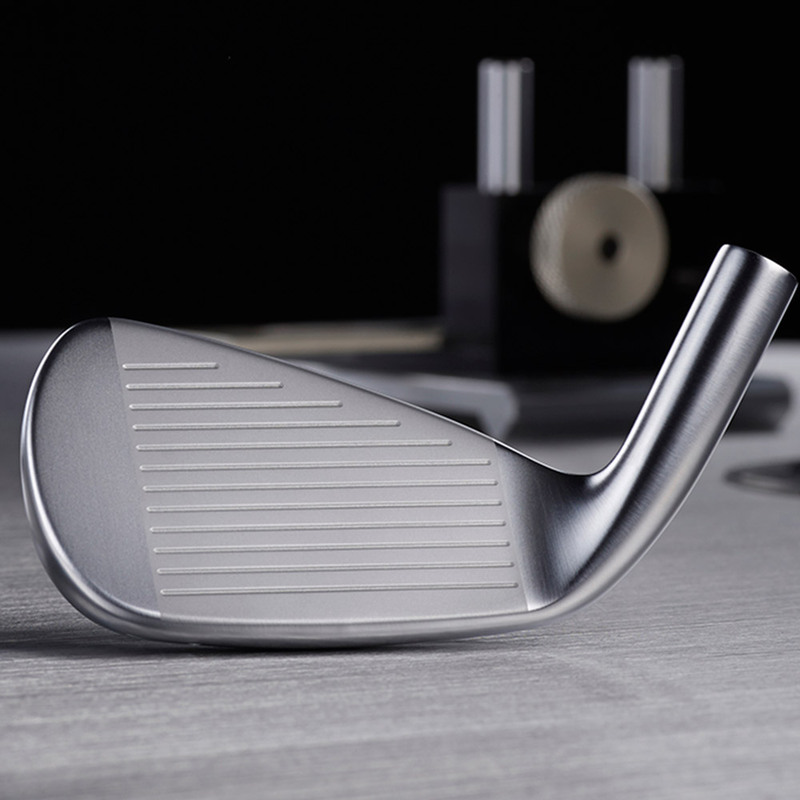 The iron is complemented with loft-appropriate flight apex`s for soft controlled landing approaches, and has the same stability frame as the Tour model edition of the JPX919, to enhance stability for the same level of performance consistency. 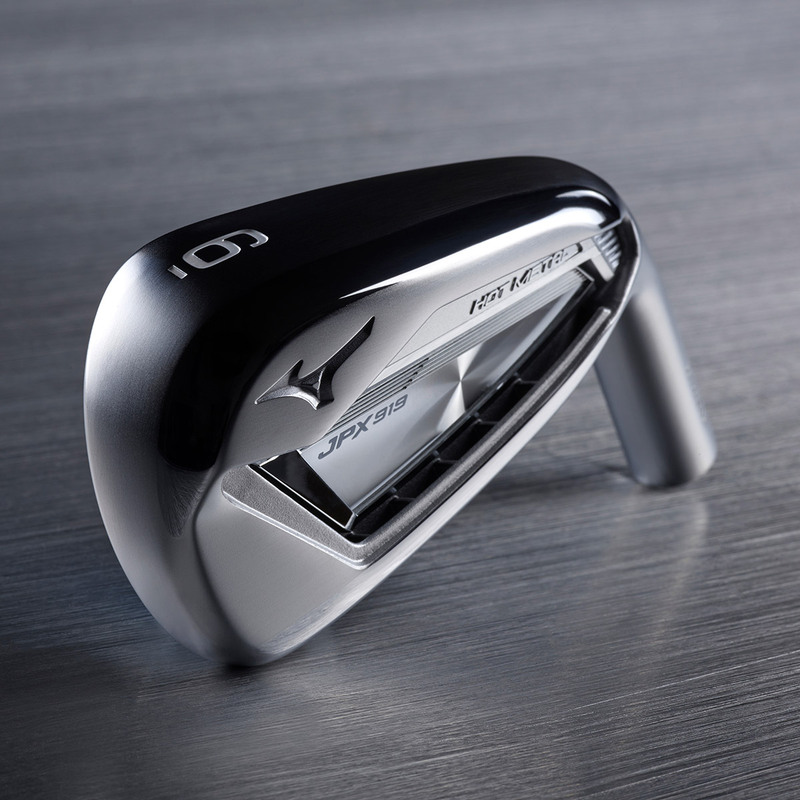 For an unmistakable feel at impact, Mizuno Golf have re-engineered sound ribs to provide the most satisfying feeling and sound, giving you improved feedback response at impact. 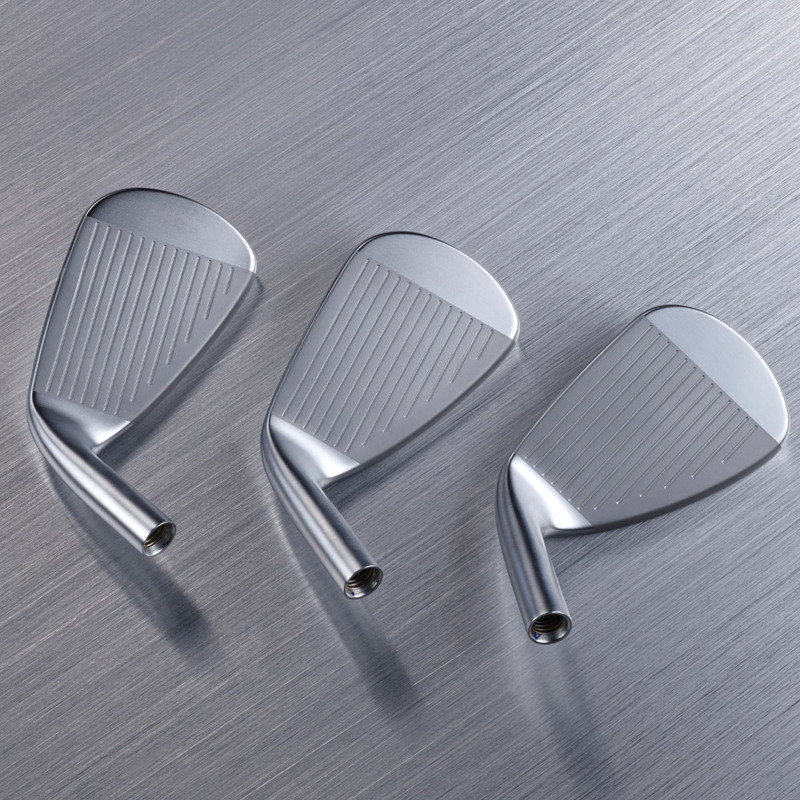 Plus features a durable Pearl Brush finish to highlight and soften the beautiful lines of this fantastic performing iron set.